Our Lady of Lourdes, in East Kilbride, a Roman Catholic parish in the Diocese of Motherwell, welcomes you to our website. 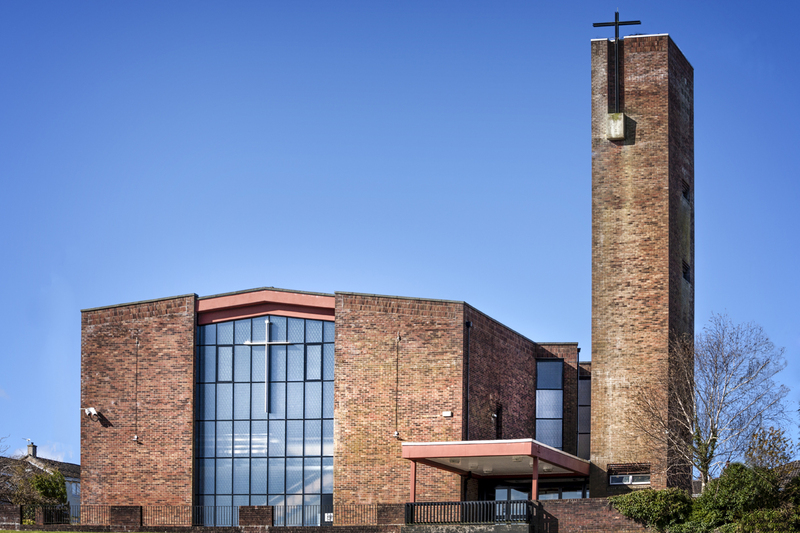 The parish was founded in 1958 with the church being solemnly opened on Sunday 6th September 1964 by the Archbishop of Glasgow, James Donald Scanlan. We hope this website highlights the dynamic community we are in the service of the Lord. “Unless the Lord builds the house, the builders labour in vain”.